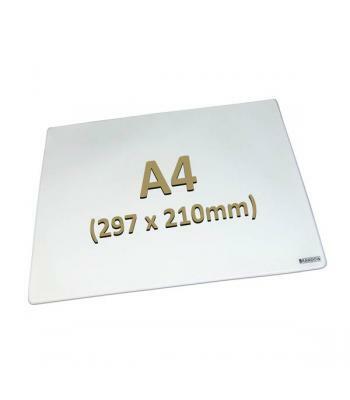 We're proud to bring you 'A4-Plus' Brandow Mat. 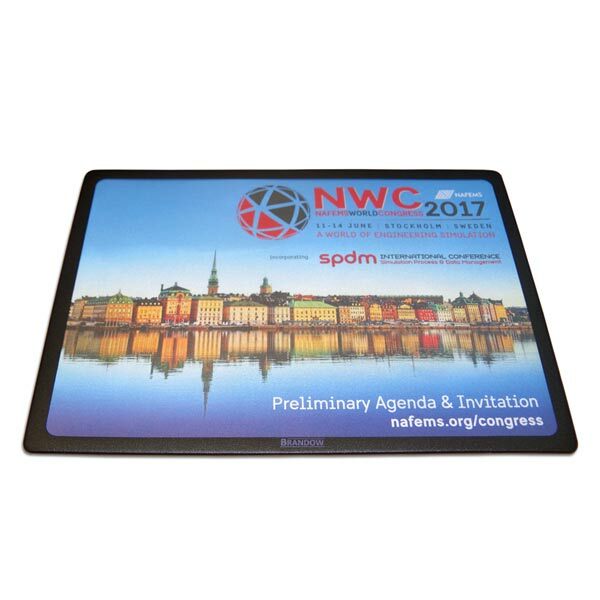 Like our other counter mats, these flexible mats consist of a tough, clear PVC top layer with a black printed outer border frame and is welded along three of the four edges to an expanded foam base for shock absorbance on the desk or counter top. 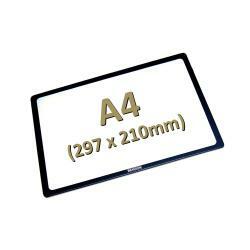 The fourth edge is left open along the top for you to insert and swap your own printed materials as often as you like; ideal for displaying product offers, timetables or agendas, showcasing new products you may have in stock or coming soon to raise awareness with your customers from your point of sale. 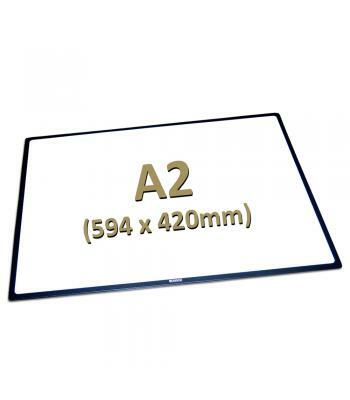 A4-Plus Brandow Mats can hold full A4-sized printed inserts so no need for trimming. 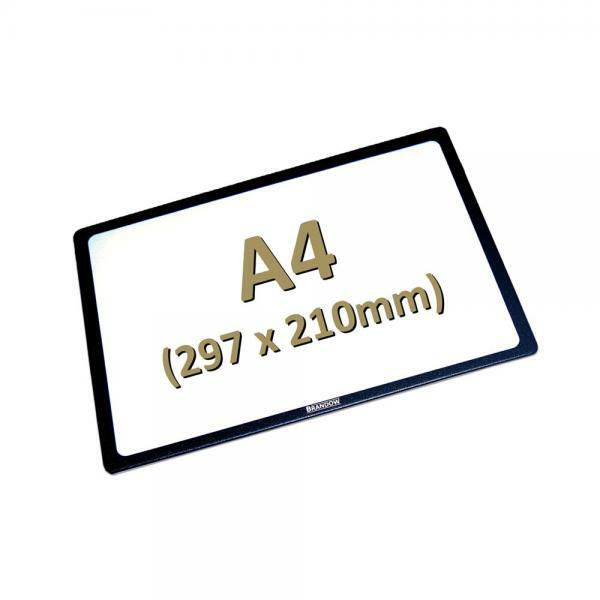 Recommended for use on desks (doubling as a quality welded mouse mat†) or smaller trade counters where space is limited. 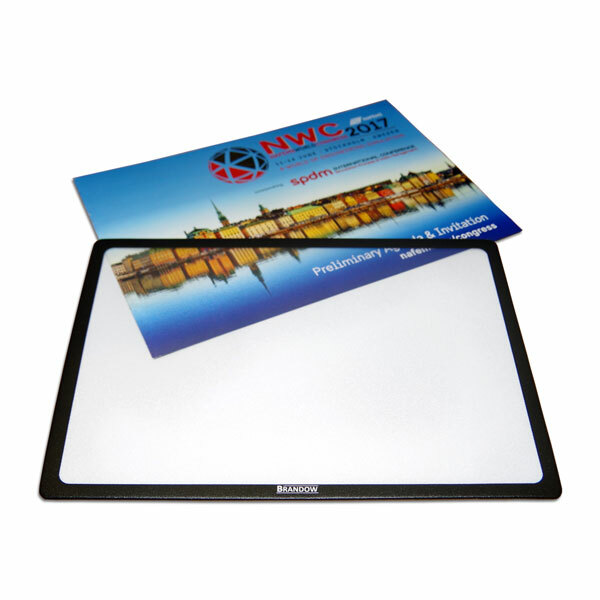 If you'd prefer the flexibility to print your own advertising materials on a standard office printer (A4), then this is the mat for you. 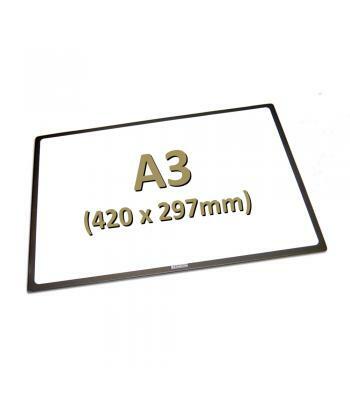 Please note that the black border frame is undersurface printed and is 1cm in width. 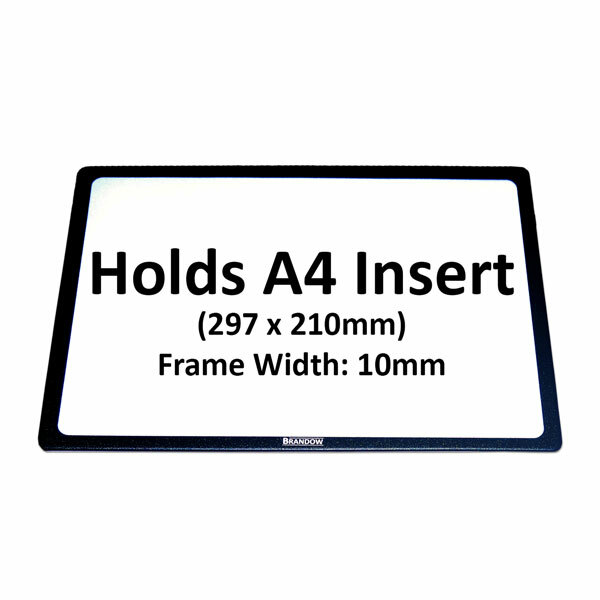 The outer 6mm of your printed inserts will be below the borderso please remember to allow for this when designing. 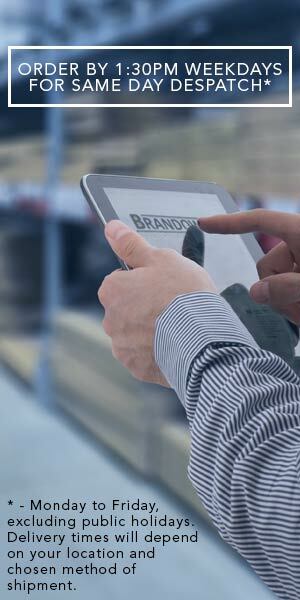 Printed inserts are not supplied - please contact your local print company for advice. 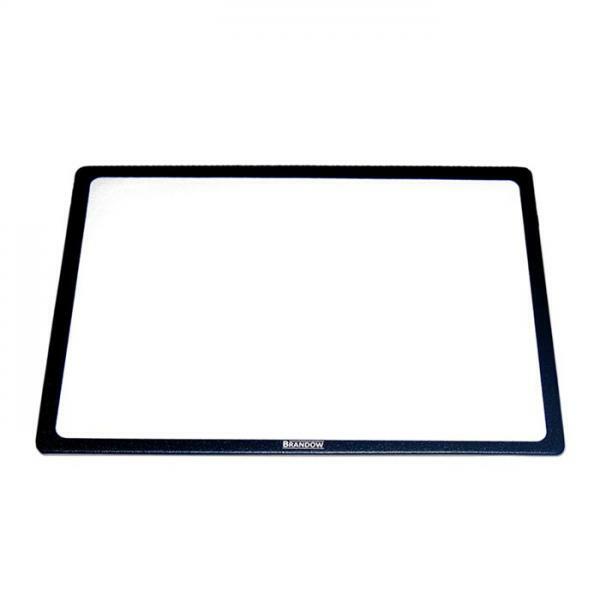 † - optical mouse tracking works best when mat contains an insert.